The world of web programming is a world full of tasks and things you need to use the full power of your mind with, so you may slighting some important tasks, such as monitoring and analysis of your server data or app, that work on them or synchronize your devices that linked to each other. If you want to make sure what I say to you, ask one who work in the same field: When was the last time he analyzed his logs? May be never, and this is amistake, but normal. the manual process of analyzing and monitoring a server can feel like a ton of work and time. 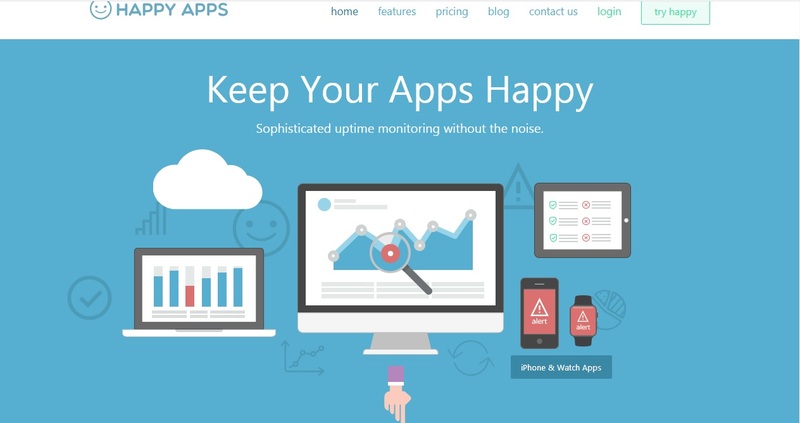 But monitoring and analyzing your server or app is one of the most important things to do. It helps to increase the security of your server and applications, and helps you understand the relationship between users and your applications as the connection between your applications and the server. With growing demand for software and tools that help monitor and analyze servers and applications. Some companies and startups with unique minds have produced a variety of software and tools to help with such tasks. 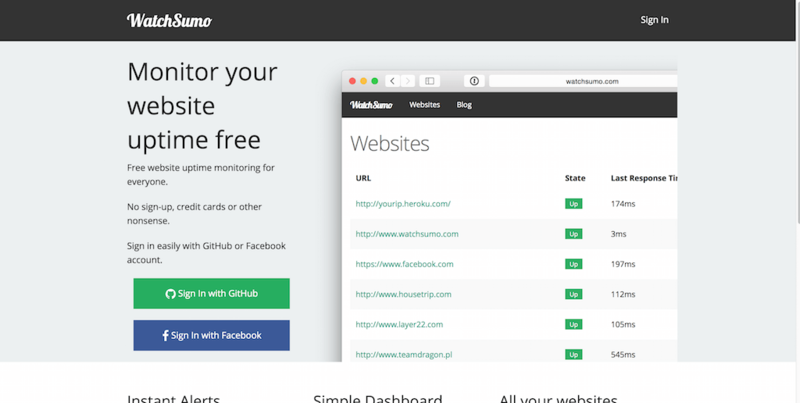 Crashing your website in front of users is really detrimental to the reputation of working, but with watch sumo which enables you to monitor your website every moment and follow up the faults as they occur and find bugs and try to fix it before a user tells you. Watch sumo sends you messages at the same moment your site stops working, and detects the site’s response speed and tells you that the site is delayed if it is delayed. The features added to the free version and basic version are very limited. Always be prepared is the key to success and customer satisfaction. To be always ready with your applications, you need to understand them well،This is what Happy apps offers you. 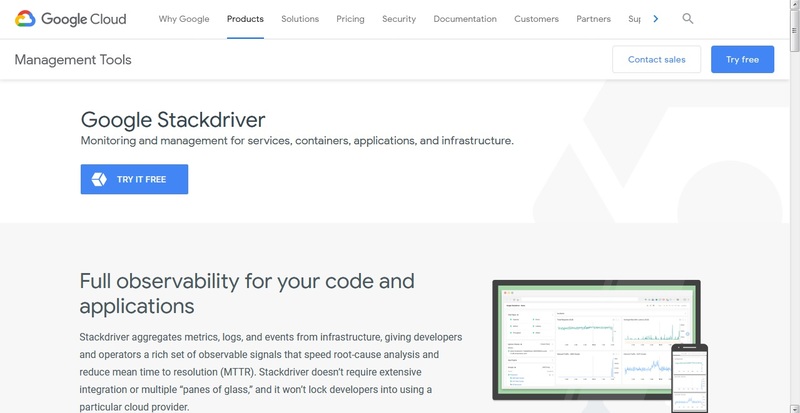 With this tool you can be able to monitor the runtime of the server and its applications. It also monitors all components of your server operating system.The tool also monitors the database, which varies greatly in the case of overload due to traffic or others.all you need is only a few clicks to create checks with Happy Apps. Create your free account and get insights into the status of all your applications. Whatreally distinguishes is the company that is based on its development. 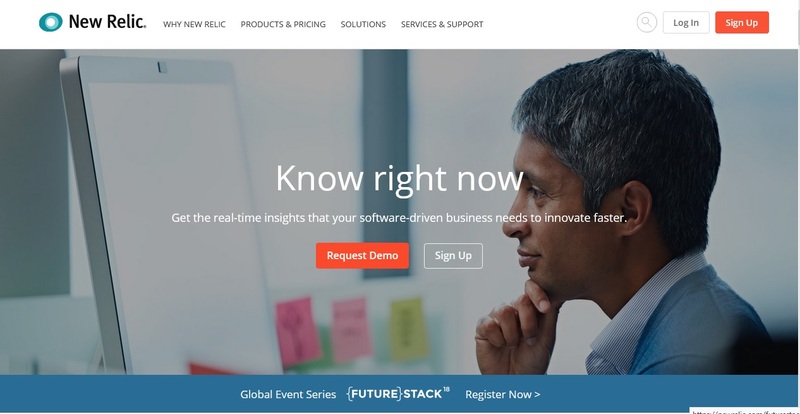 Over the past two years, new relic has developed very seriously, making it one of the most powerful tools in its field. The tool offers you a very serious and wonderful potential, from which you can understand the performance of your application. Whether you want to monitor page load times, or see what consumes most of your server’s memory. New Relic’s capabilities do not stop when you control applications but extend to all your devices, where you can monitor all of your devices, smartphone, and cloud server. The tool does not really help you if the page to render slow; it will just notify you that the actual web page is rendering slowly, but didn’t tell you what causing this. It depends on what you choose and what you need. 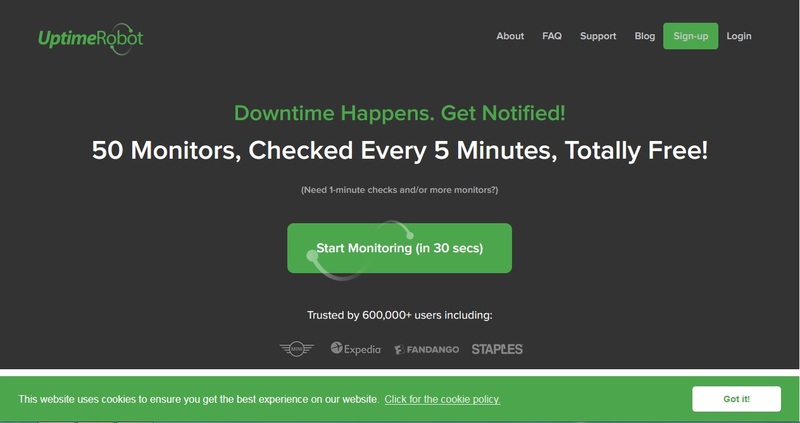 The uptime tool is a great tool to monitor the basic components and infrastructure of your cloud server, by monitoring the server around the clock to identify defects and any defect in the operation.uptime provides detailed charts and reports on the status of the server and can be modified according to the circumstances and various problems. But what really distinguishes this tool is the distinctive and flexible prices and plans varied that fit everyone from large companies to the FreeLance. 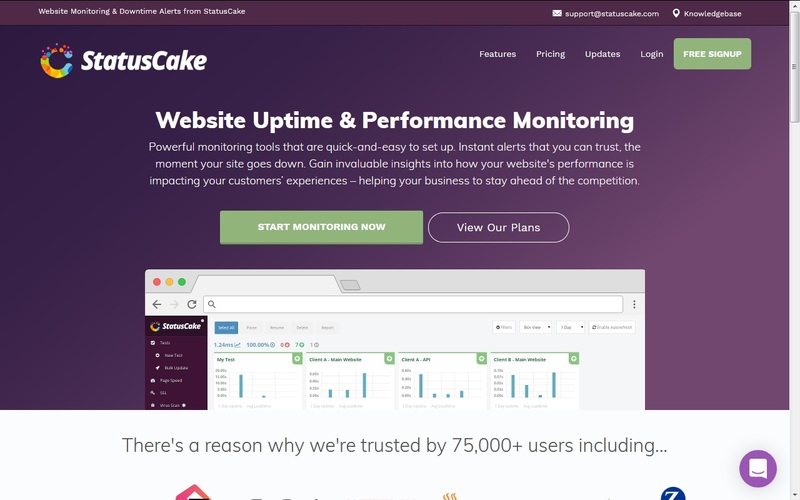 This tool provides the ability to monitor your site through peers who publish your site around the world, and the tool monitors almost everything. The tool also includes the ability to monitor a set of protocols such as HTTP / HTTPS, TCP, SSH, DNS, SMTP and PING & PUSH. The tool has more than 200 sites in more than 40 countries around the world and will not report a crash unless it is confirmed from more than one site to confirm that the defect is real. The tool also provides a virus scanning process, which helps you to stay safe, and gives you a good choice in case you want to receive your messages from anywhere, such as Twitter, Slack or anything else. Circonus sends security alerts when data reaches a certain level within your dashboard. 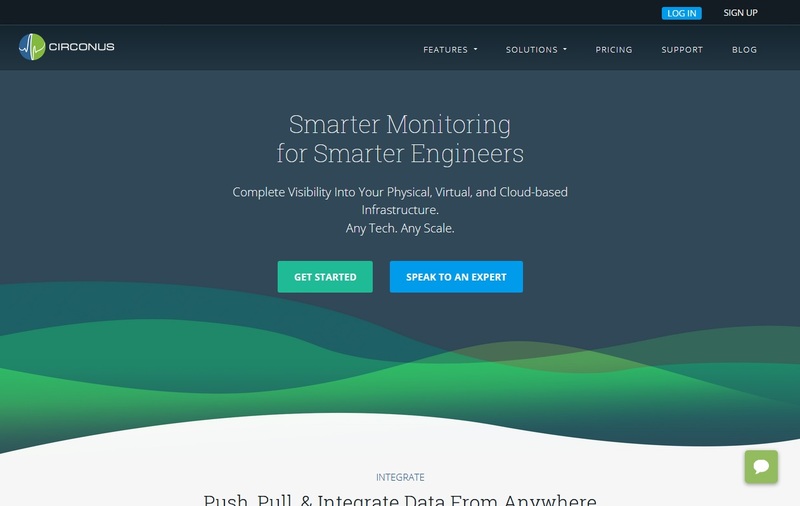 Thousandeyes is a bit different, as it monitors external and internal performance of your network to make sure that the functioning of the servers correctly but its real advantage lies in its ability to use algorithms to identify the problems and defects coming from where you can fix the mistakes before it happens and this is really a wonderful thing. As an internal tool to test all things, and all the performance of things. Get statistics on your page load times as much as you can to load the server. 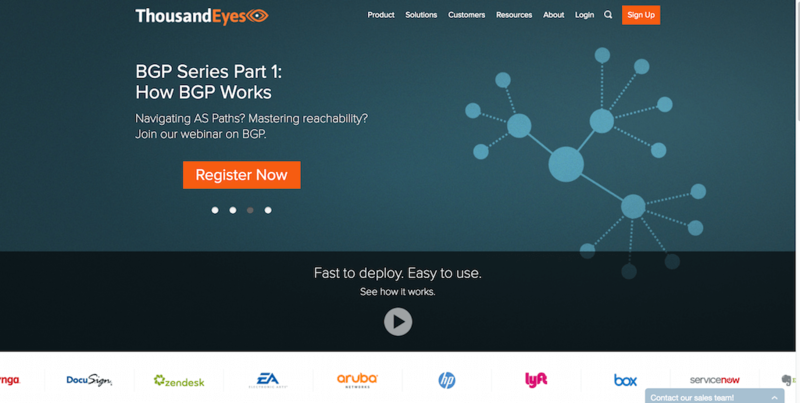 Thousandeyes is the key to understanding network performance. Hardware/Server Monitoring is the core functionality. the menu system is easy to navigate and find what you are looking for. The search options work well and allow you to easily find data. It has many flaws in network monitoring. This article is not to compare these tools, but to display a set of tools of similar uses at times and different in others. The most important thing that determines the success of the tool from its failure with you is your choice of the appropriate tool for what you NEED.